Cooked over the open flames of our barbecues, rotisserie and wood oven, our feasts are freshly prepared using the finest ingredients and served generously. 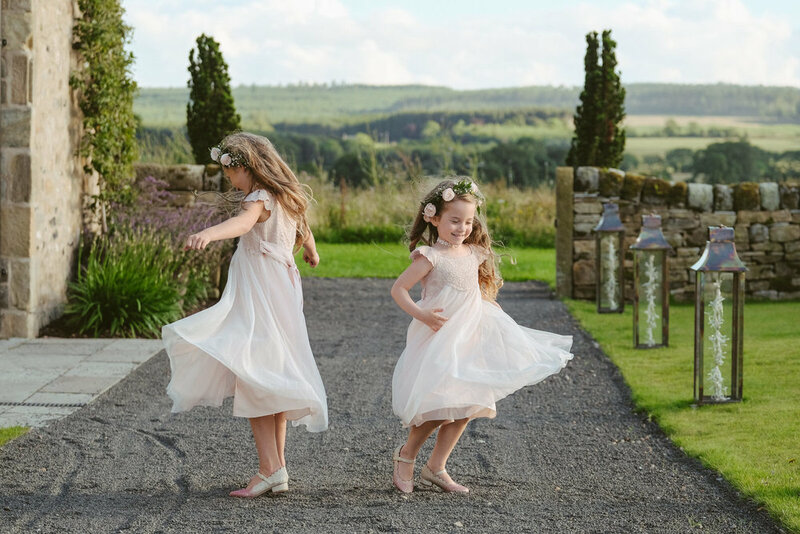 Healey Barn is licensed for civil marriage ceremonies, with space for up to 144 seated guests. Join us for dinner at Healey Barn to experience a range of our most popular dishes. We have a three and four bedroom cottage adjoining the fabulous ten bedroom Healey Hall, all one mile from the barn. These can be booked individually. 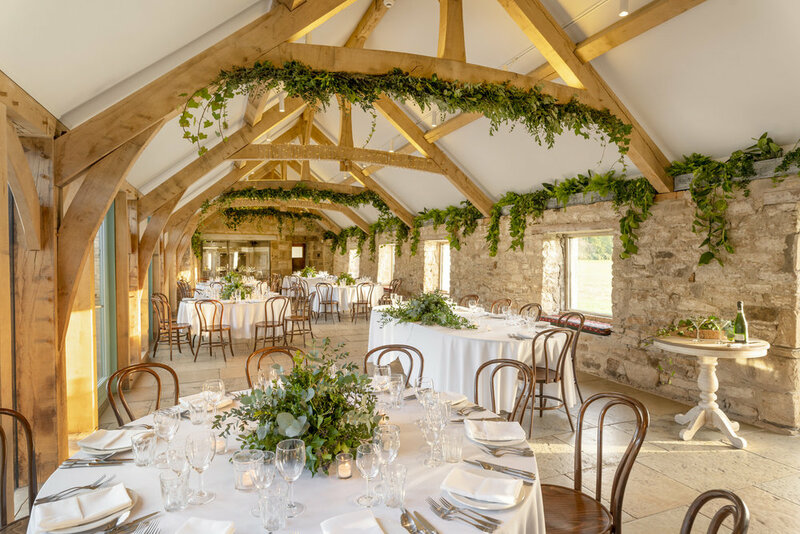 If you book Healey Hall we will take you back to the Hall from Healey Barn at the end of the evening. For other local hotels and B&Bs, please see Accommodation. 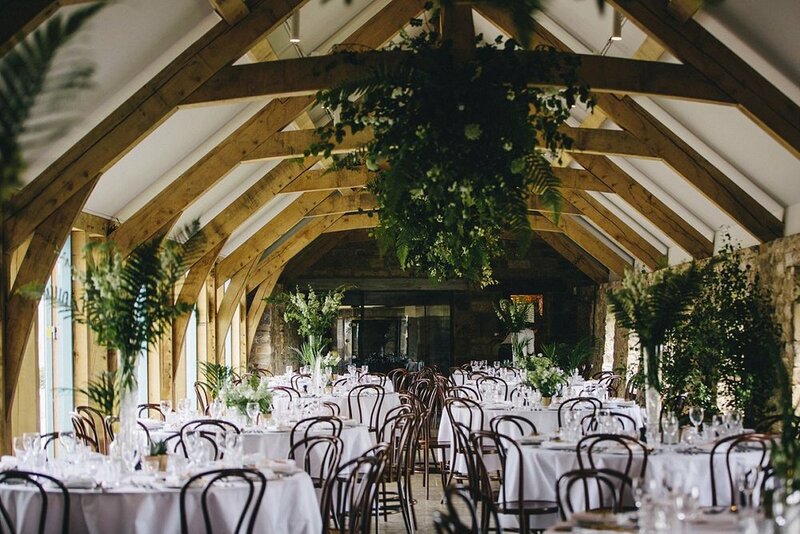 To see the full menus and price lists for food, drinks and decorations please download the Healey Barn brochure.